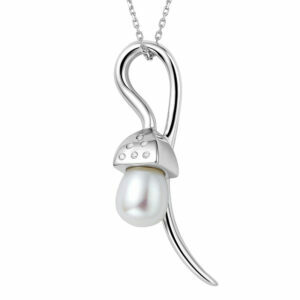 The snowdrop represents a bridge between winter and spring. 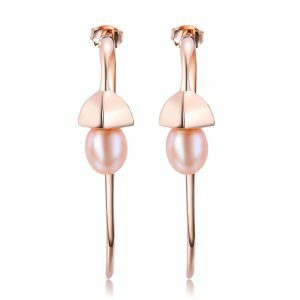 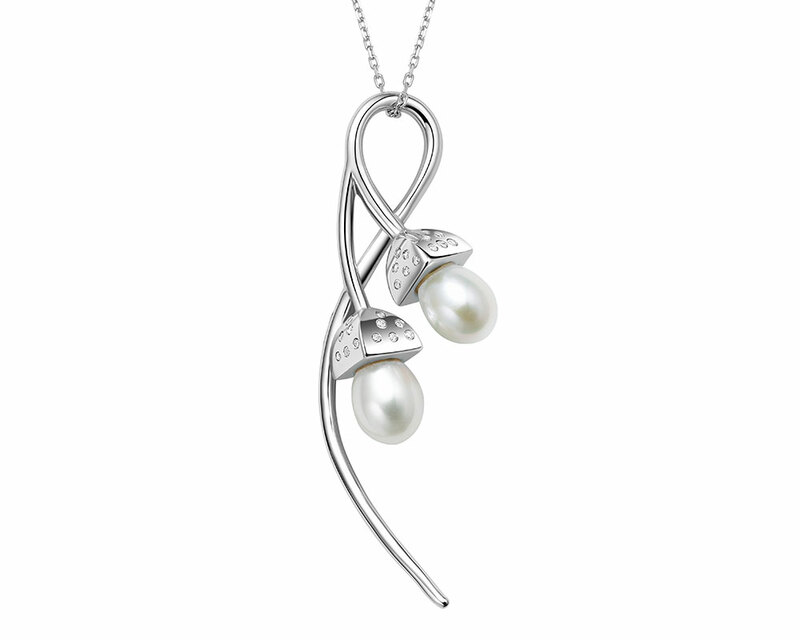 The Snowdrop collection captures the form and poise of the flower without being overtly feminine; capturing the feminine style and an edgy style. 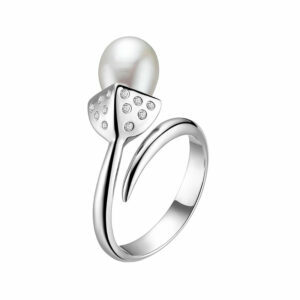 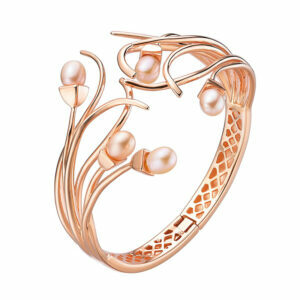 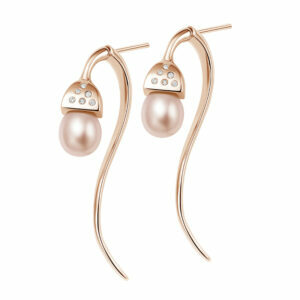 The softness of the pearls coupled with the boldly formed metal results in a fresh contemporary look.